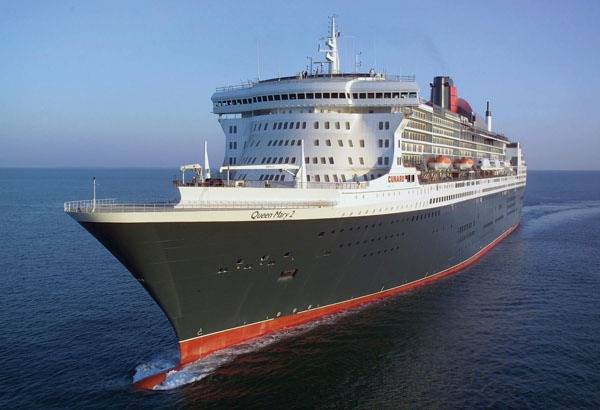 Cunard cruise ship 'Queen Mary 2', is set to make its maiden call in the capital on 29th January. Queen Mary 2’s stop in Abu Dhabi is part of her 2013 World Voyage – a 106-day voyage from Southampton in the UK which will take in five continents – and is considered a significant boost to the UAE capital as it increasingly becomes an established global cruise destination. Officials believe the visit will boost Abu Dhabi’s profile as it seeks to receive 180,000 cruise passengers in the current cruise season. The AED3.22 billion luxury cruise ship will dock in Mina Zayed before sailing with its 2,620 passengers for Kochi, India.